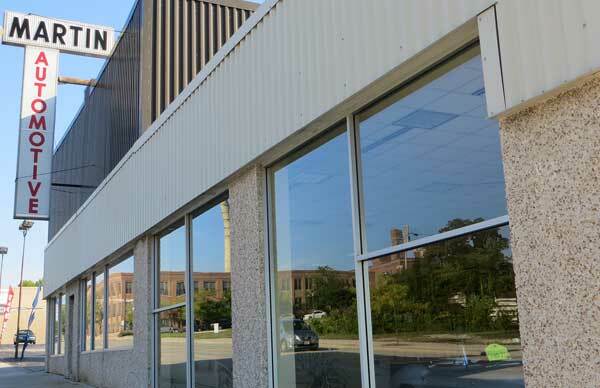 Contact | Martin Automotive, Inc.
Martin Auto is located a few blocks south of downtown Sheboygan. Formerly known as Martin Pontiac, Martin Auto is your one-stop shop for all automobile service and repair. Call (920) 458-4631 to setup an appointment. We have partnered with a local towing agency. Please call (920) 451-0270 to arrange for towing service. Monday – Friday, 7:30 – 4:30 p.m.
Martin Automotive is located on South 8th Street, west of Blue Harbor.